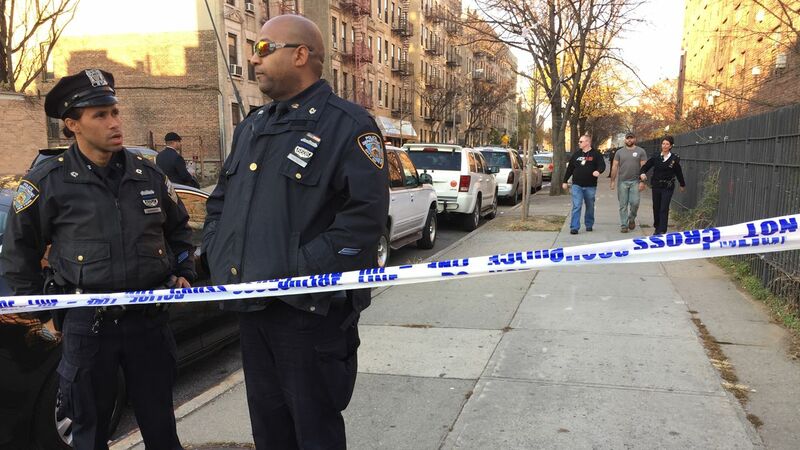 MORRISANIA, Bronx (WABC) -- Police say a 24-year-old man was shot and killed outside a bodega in the Morrisania section of the Bronx. Officials say the victim was standing in front of the store at 981 Union Avenue just before 3 p.m. Monday when he got into an argument with the suspect. It's not immediately known what they were arguing about. The suspect shot the victim once in the chest. He was taken to Lincoln Hospital where he was pronounced dead. The suspect fled the scene on foot towards Tinton Avenue. He's described only as a man wearing a gray hoodie.